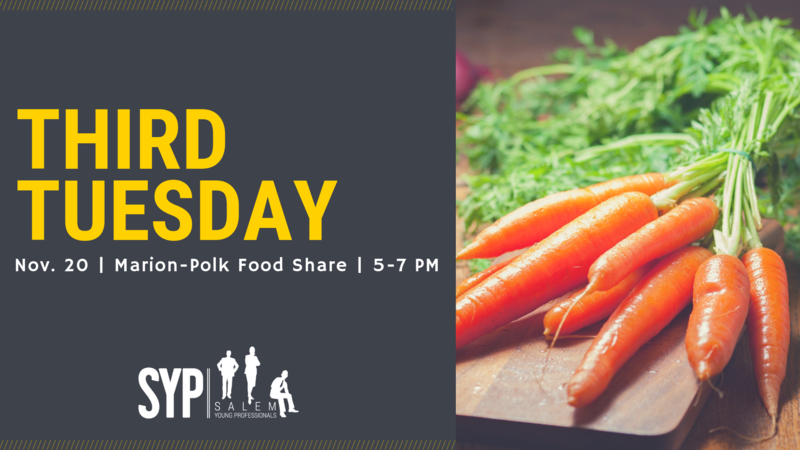 For this month’s Third Tuesday, we will be putting our leadership into action by serving at the Marion-Polk Food Share. Email Rian Rasubala to RSVP. Great Salem Race 2017 was AWESOME!!! JOIN SYP - PURCHASE YOUR MEMBERSHIP NOW!